The experienced crews of TLC are skilled at keeping building properties in excellent condition. Our most important job in handling property management facilities is to minimize tenant complaints. We will become essential to your operation. Count on TLC for a timely response to keep your tenants happy. For many years I have been struggling with cleaning companies about their services – or, shall I say, lack thereof. Thanks to TLC I have finally found a company I don’t have to baby-sit. 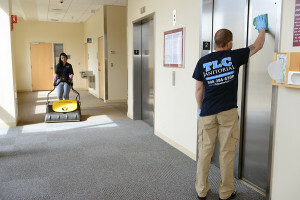 TLC has been working in our 375,000 square foot facility for 20 years. 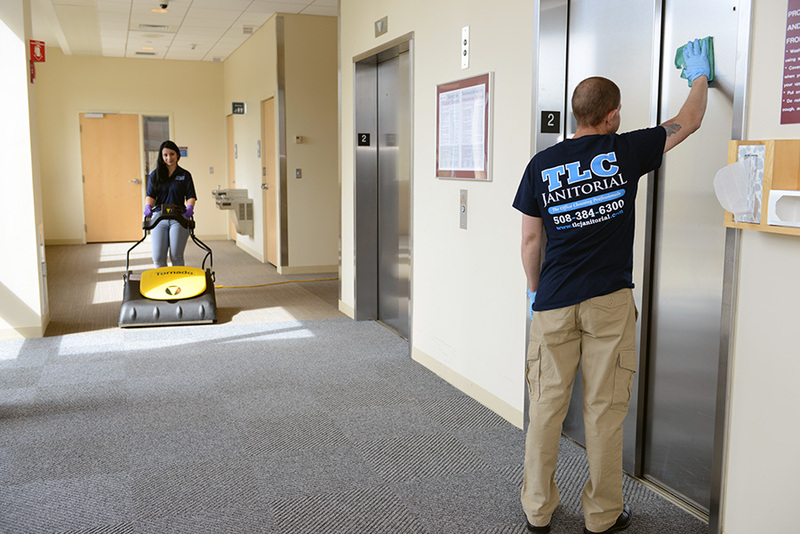 Whenever a fire, flood or accident occurred in our facility, TLC responded quickly and performed outstandingly. I give them our keys with pride and recommend them to anyone who wants the best.